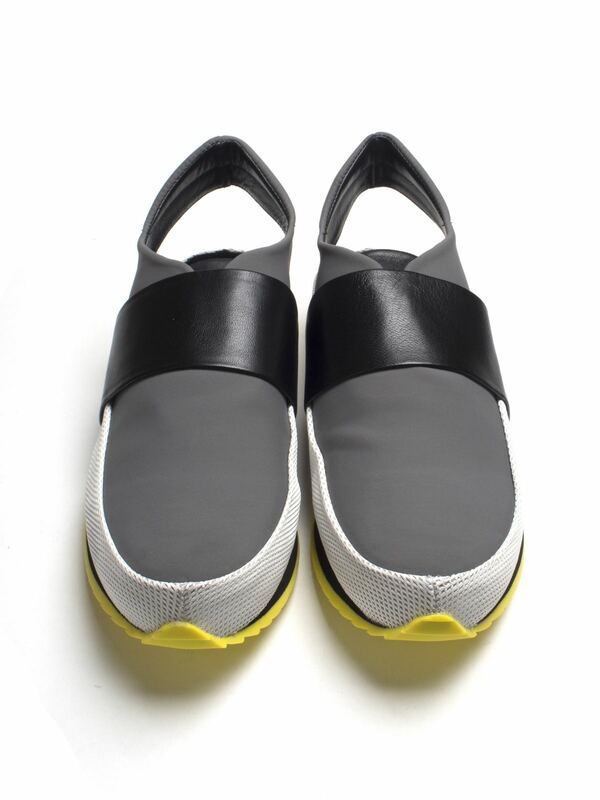 Slack London brings a unique design that we all love here at Katie Kerr, including this grey sling back urban slip on trainer shoe that provides high fashion and comfort. 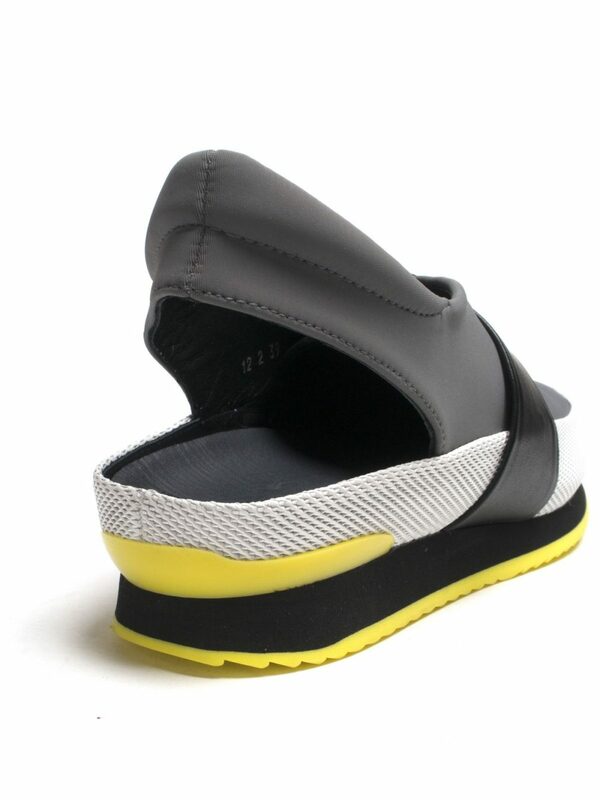 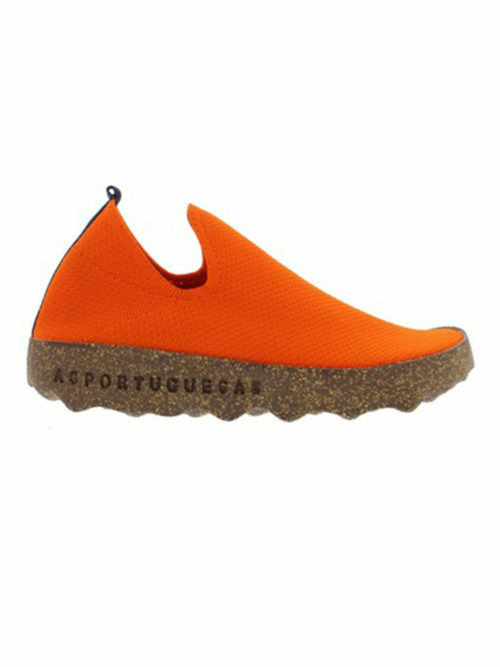 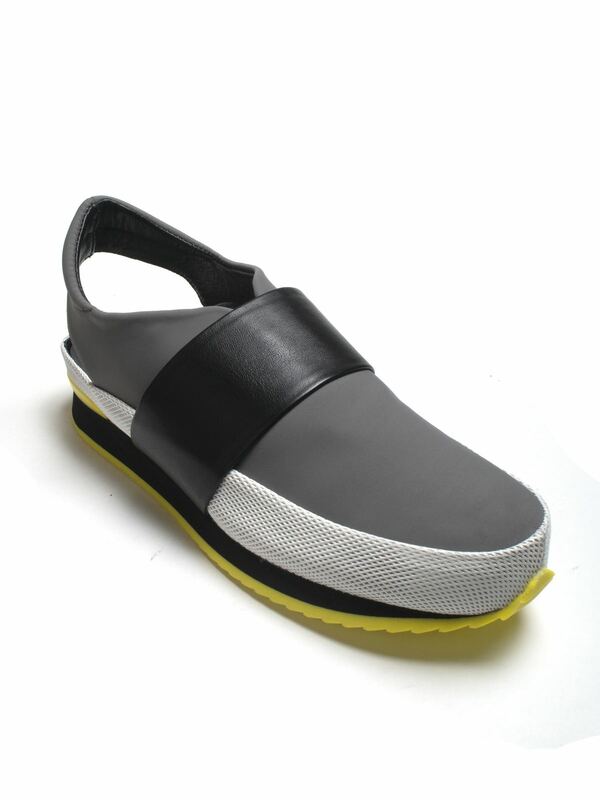 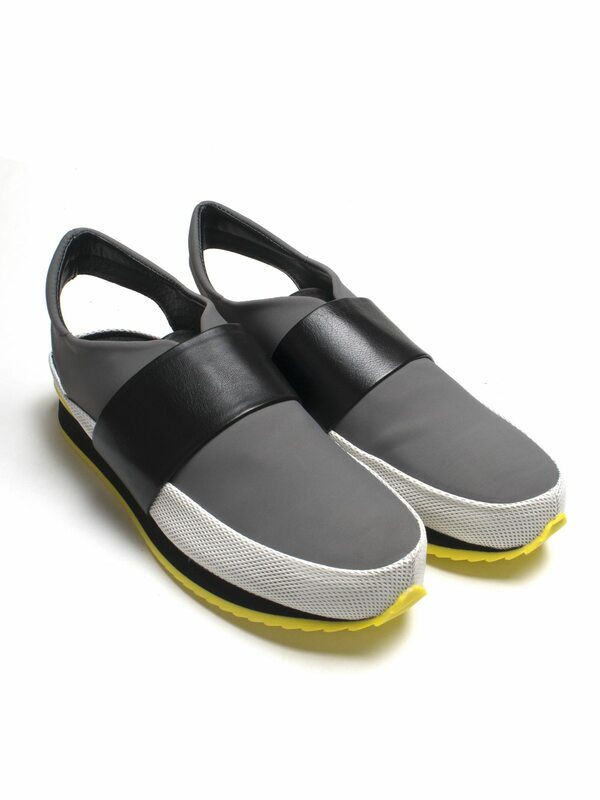 Slip-on, sling back, made of high quality neoprene and soft calf leather with a contrasting foam and rubber cleated sole. 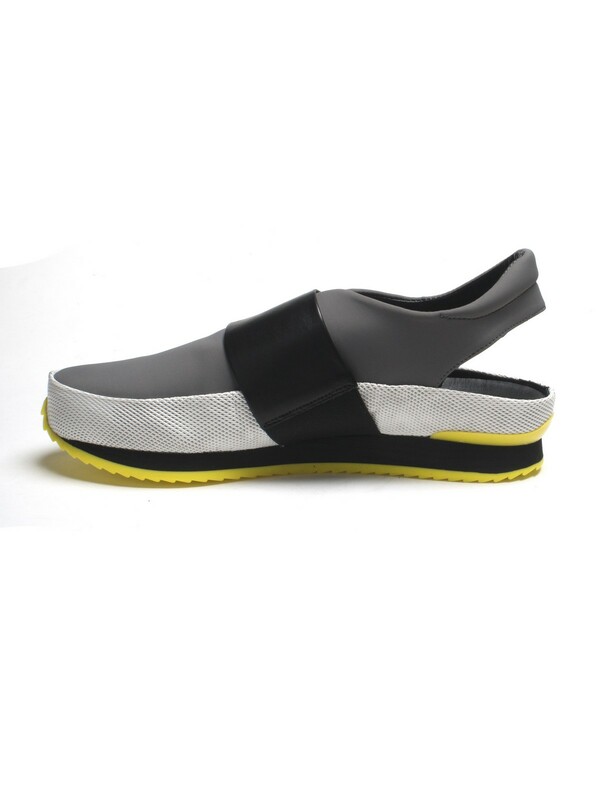 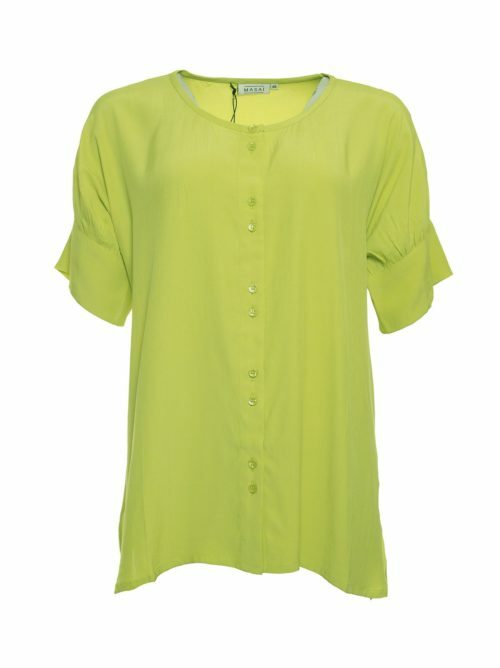 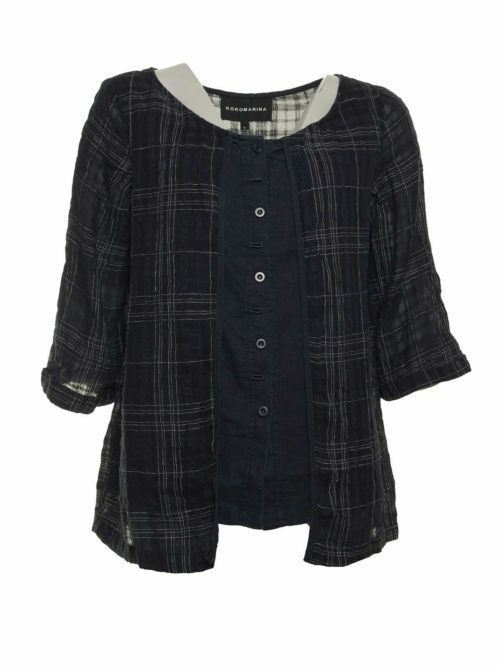 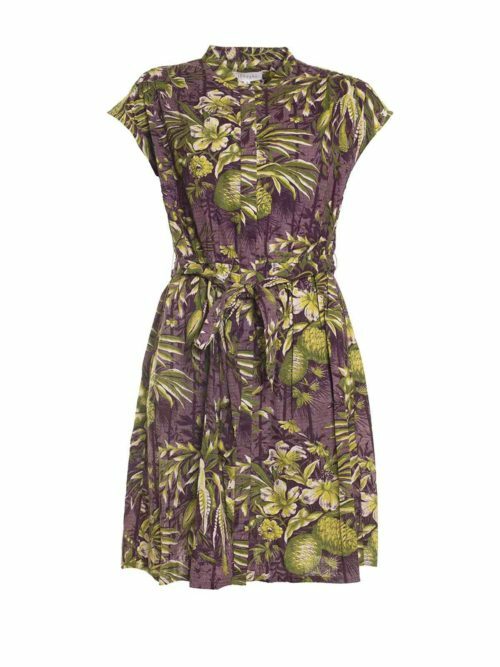 This brand is ultra-fashionable and its innovative designs are extremely wearable and provide a fabulous fit too.